Help raise funds for refugees in our community. Since 2015, over 25,000 Syrian refugees have found new homes in communities across Canada, including here, in Toronto. Canadians have mobilized to make them welcome-knitting toques, donating furniture, and helping to settle the families in their communities. It’s been a huge undertaking, to say the least. There is still more work to be done as the refugees settle into new homes, learn a new language, find jobs and start school. 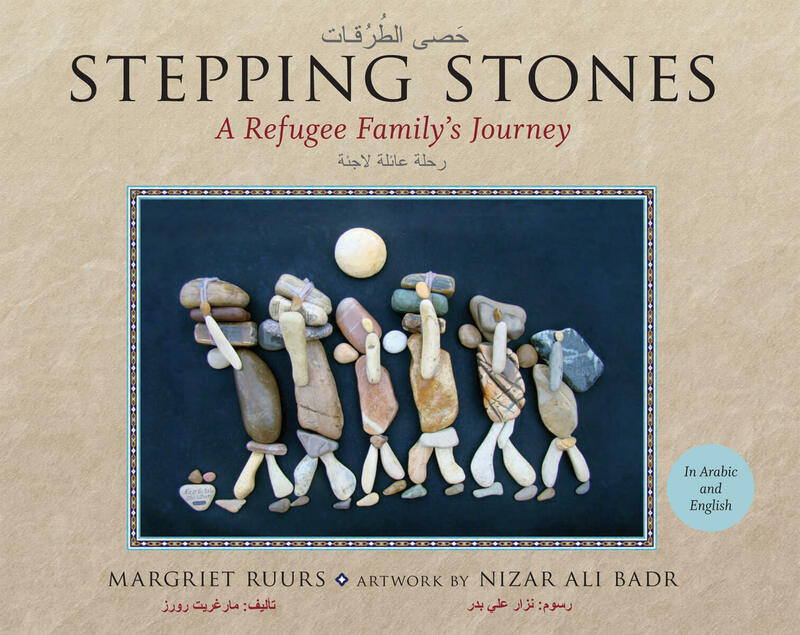 For every book sold $10 will be donated to refugee families in our area.